Details: Second floor one bedroom apartment. Extending to approximately 47 sq. m (506 sq ft). 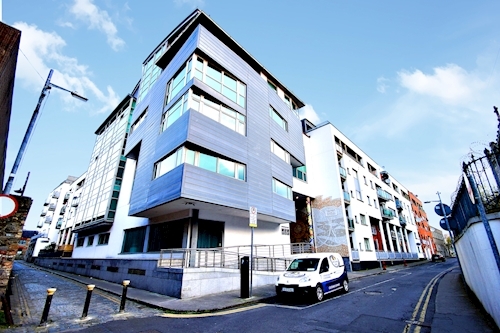 Subject to a tenancy at a current gross rent of € 13 800 per annum. You can click and drag the button to the address indicated by the green arrow to obtain a street view of the location. Although we will do our best to provide you with correct details, information provided is subject to errors or omissions. Specifically, we are not responsible for any alterations that BIDX1 may make to the content provided on their website. BIDX1 (Phone +353 01 667 3388).